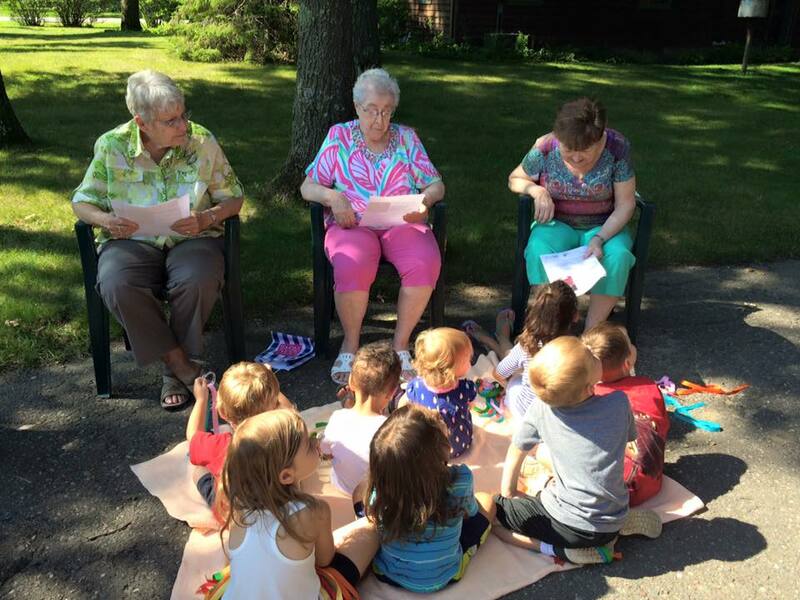 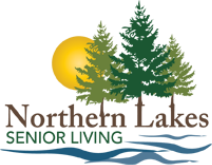 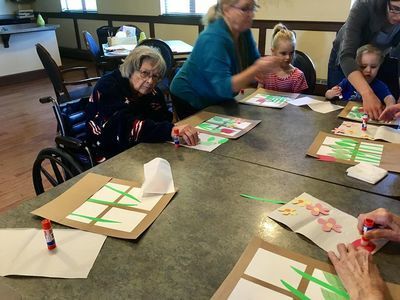 Northern Lakes Senior Living provides an Intergenerational Program where children and seniors meet regularly and participate in a variety of activities that include art and music. 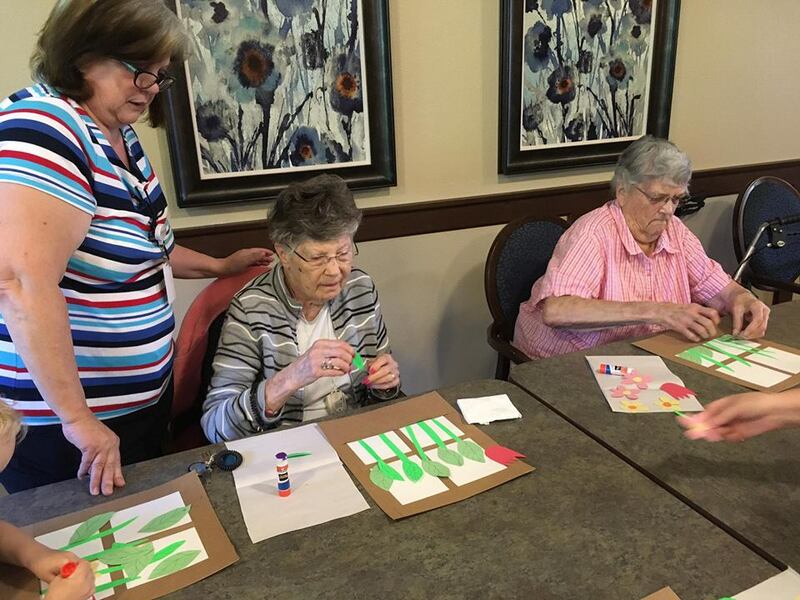 These opportunities provide children and seniors the chance to build friendships through staff supervised activities. Art With Kids! 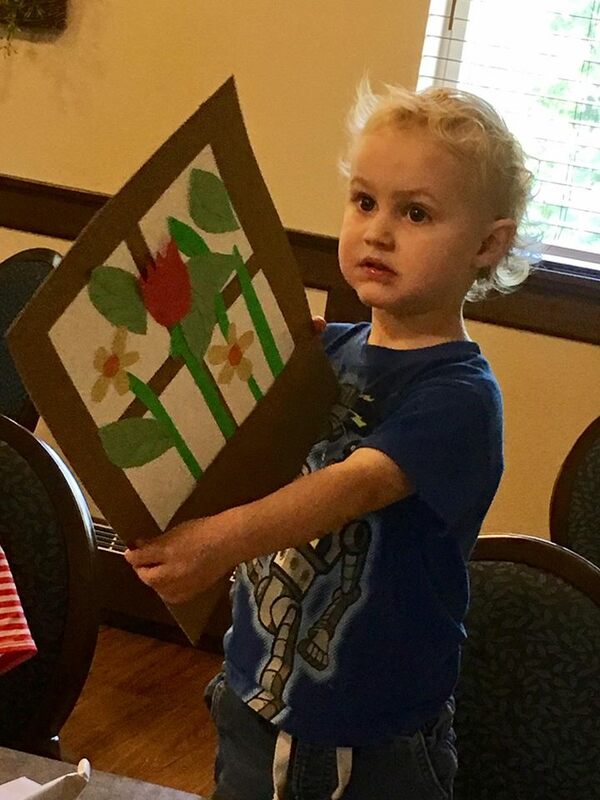 Kids With Art! 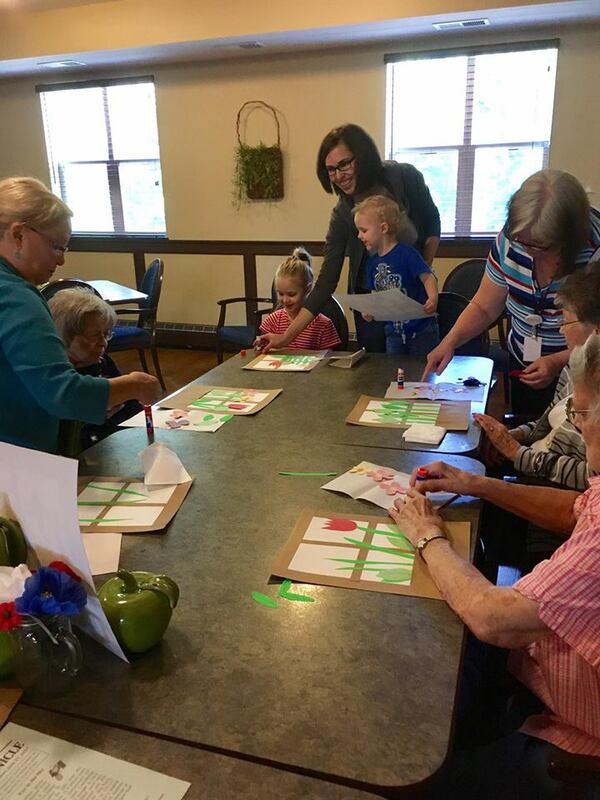 Art With Kids! 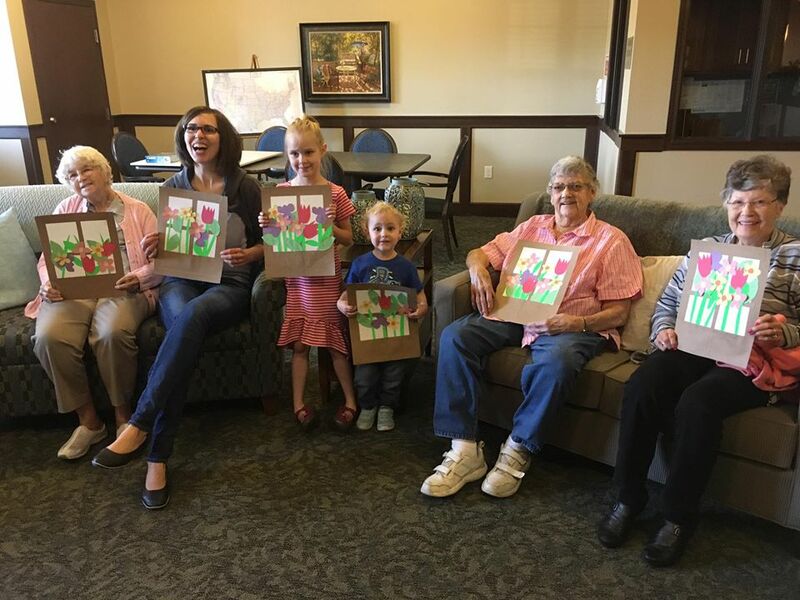 Kids With Art! in Residence is part of Northern Lakes Intergenerational Program. Children and seniors worked together to create a window box art project. 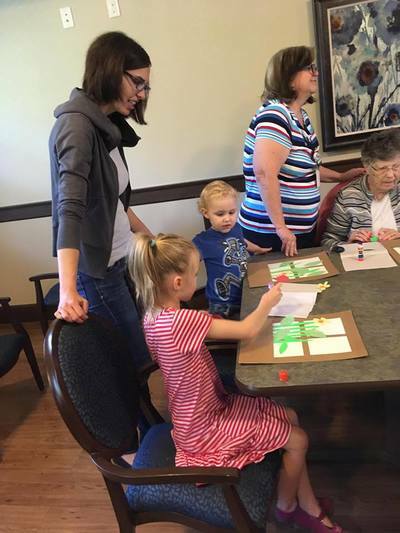 Some of their works were featured at the Crow Wing County Fair.